The eKapija portal has opened the contest for the best investment in 2018 – Aurea 2019. In anticipation of the new winners, we have visited the companies shortlisted last year to see how far they`ve come in their business development. 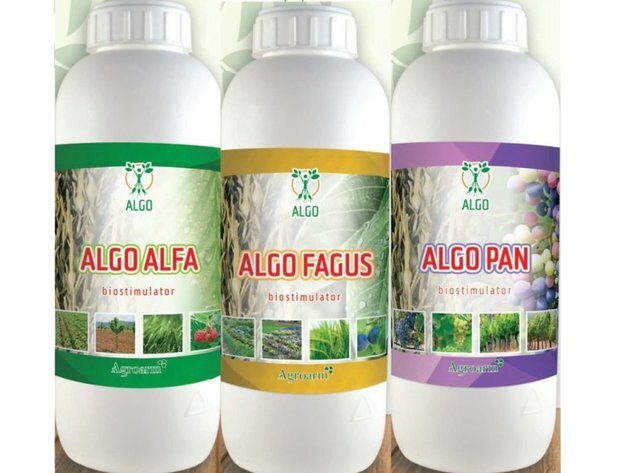 The Topola-based company Algo Tehnology, the winner of the Aurea 2018 Investment of the Year Award, has mastered the technological process of extracting brown sea algae (Ascophillum nodosum) without the use of large amounts energy or expensive chemical processes, and it is currently working on developing new organic products, modernizing the production process and entering new markets. According to Dejan Prvulovic, the company`s production director, Algo Tehnology is a young company whose true potential will be realized in the future. 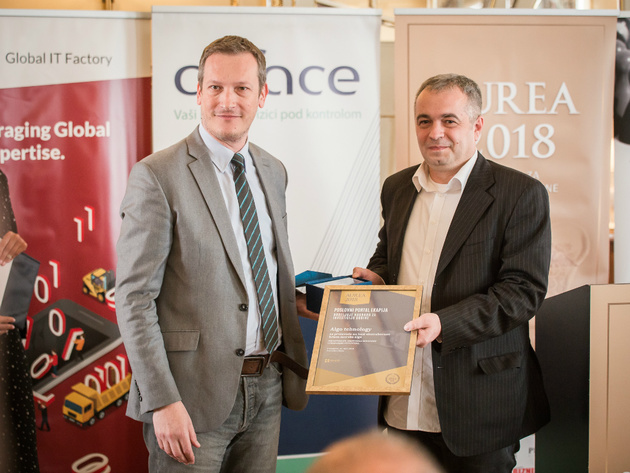 – Last year`s Aurea investment of the year award showed that we were on the right way in developing new technologies and exporting our products – our interviewee emphasizes and adds that they are yet to use the full marketing potential of this award. As he says, in the past period, the company has been upgrading its existing products and developing new ones, which should appear in the market this year. – We are also in the process of procurement of a new line which will modernize the technological process – Prvulovic says for our portal and adds that new investments are planned for late 2019. – Of these, I`d like to highlight the beginning of organic production in the field of plant protection based on Ascophillum nodosum algae, as well as serious work on product promotion and cooperation with European institutions, so that we could get involved in solving environmental problems. According to Prvulovic, they plan to export technology and products to Southeast Europe and to realize jobs in Russia and China. – As we registered products in Russia last year and did a lot of testing, we expect to export the goods now. We are currently working on the marketing, with the support of business partners in Russia. As for the already agreed exports to China, things are moving very slow there. Although practically everything has been agreed, the Chinese partners are very inert. Still, there have been some indications that things have started moving – Prvuloic says.